This week we literally went rogue and tried One New Food a day! We had gluten free waffles, gluten free pancakes, pot roast (ick! ), plantain chips (double ick! 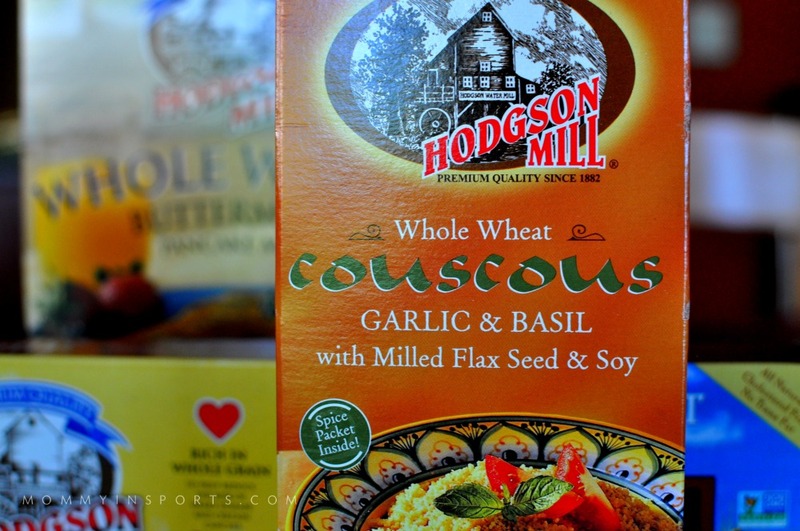 ), and then this whole wheat couscous sent to us by Hodgson Mill. Ironically edamame was a fan favorite…who knew? 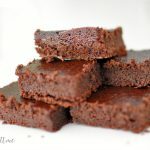 We will definitely be adding that to the snack rotation this week! Each week Lauren from Oh Honestly and I choose our favorite #OneNewFood, and this week I loved what Traci Cummings from Your Wellness Journey was cooking up! Butternut Squash soup is a favorite of mine…adding that to the list. 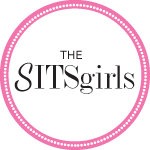 Lauren and I are pretty psyched to announce that we have teamed up with some amazing companies to offer a prize to one lucky winner each week. 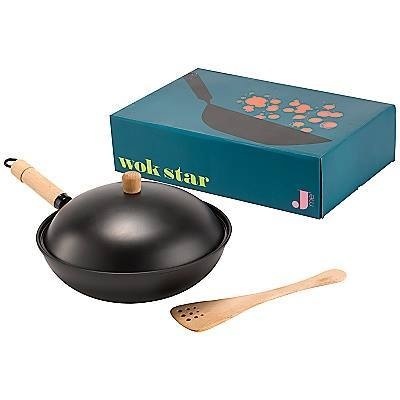 Need a stir fry recipe to cook up in your brand new wok? Then try this Beef and Vegetable Stir Fry from the Jamie Oliver website! Yum-o! 1. Take a picture of yourself or your child(ren) trying one new food. (If you don’t make the picture public, we won’t see it and you won’t be entered to win). Tagging us is helpful too! 3. Make sure you post your picture by Thursday, October 30th at 7:00 EST. We need time to compile the entries and choose a random winner. Good luck to everyone who enters, we can’t wait to see what you try this week! Ahh, your video is adorable. Good for you trying so many new things this week! I’m inspired. 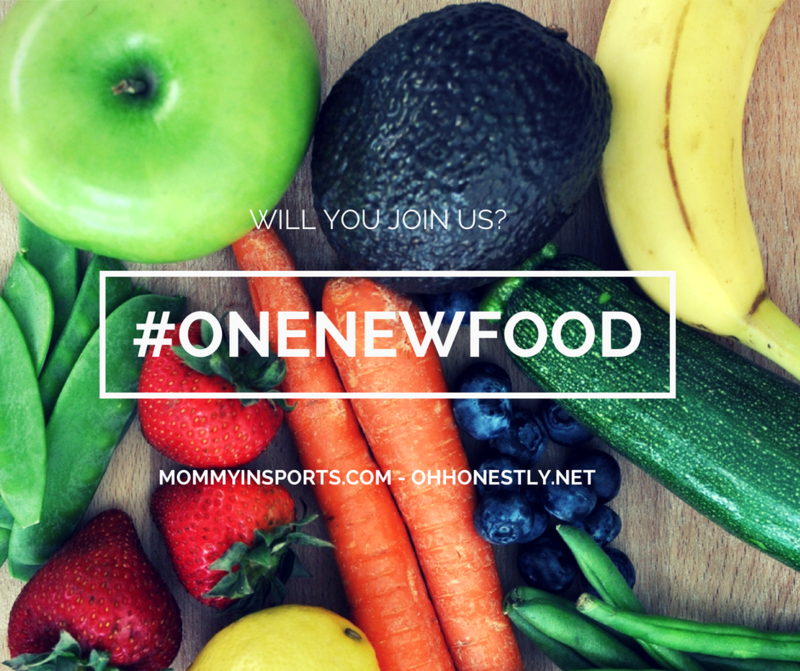 Kristen and Lauren, so excited to be part of your #OneNewFood campaign! So glad you love the products, and can’t wait to see all the entries! We will definitely be sharing our favorites on our social media channels… Good luck, everyone! I almost didn’t post it…but too good not to share right? kids…sigh. Your video is super cute! 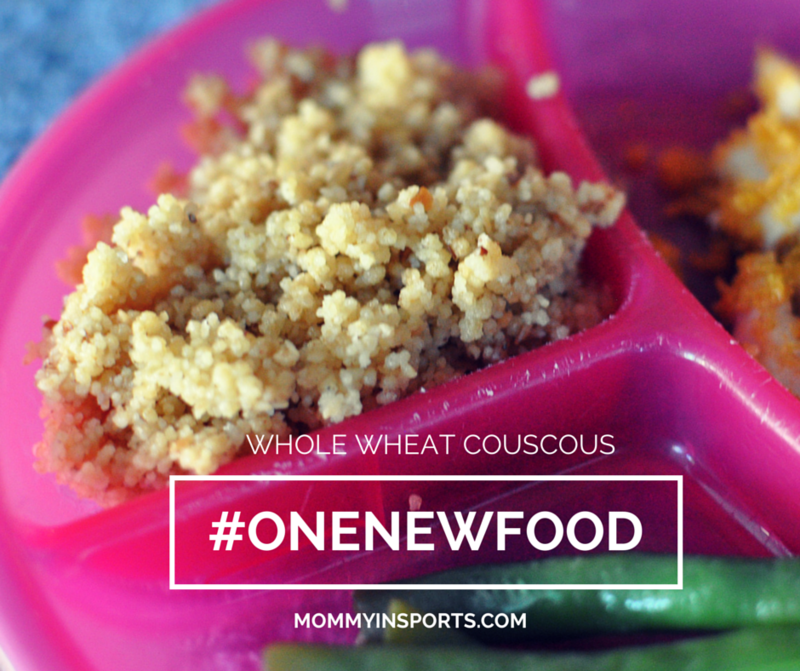 My kids are not big fans of couscous, but this week I am planning on springing a new food on them. I’ll share with you how it goes. Fingers crossed. HAHAHAHAHAHAH your oldest and the couscous – dying. So funny, that’s what my youngest would do. Immediate reactions, always really huge reactions, and often very messy reactions haha! Loved your video! Oh my goodness I LOVE your video!!! Your girls are so cute! That video is pure awesomeness! Seriously! Those girls crack me up!